Sara is a recent college grad making her way into the online journalism scene primarily through articles on her biggest passion: fitness and tech. The cold winter weather has kept a lot of us stuck inside on treadmills the last few months, when we would rather be pounding the pavement in the sunshine. Thankfully, the last of the late season snow is melting, and the spring and summer weather is finally on its way in. When it starts to warm up, moving your fitness plan outdoors is a great way to shake up an otherwise monotonous routine, but there are a few things you should consider first. Whether you’ve been working out for years, or you’re more a novice, it’s important to remember to take a few basic safety precautions before changing up any workout plan. Even though running around the park or biking your neighborhood greenway might not make you feel like you’re out battling the elements, you shouldn’t underestimate the effect of being without the comforts that come from working out at home or a gym. For example, you won’t constantly have access to water. Staying hydrated is critical anytime you’re exerting yourself, especially when the temperature heats up. If you’re someone that pauses several times throughout your routine to take a sip, consider investing in a runner’s belt with a bottle holder. You can also opt for an inexpensive hydration pack such as High Sierra’s Wave 70 that you can wear on your back, or FitSip’s pack that you can strap to your wrist. You might not feel you need it now, during the more mild weather, but when the temperature starts to climb, you’ll be happy you have it. 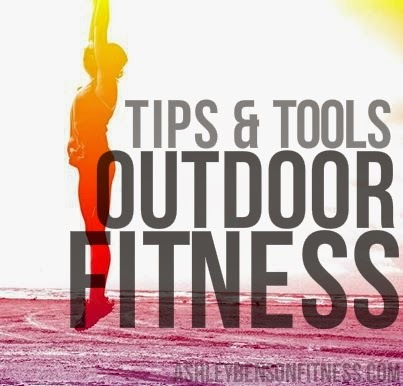 When exercising outdoors, you’ll also have to do without the convenience of grabbing your treadmill, stationary bike, or elliptical’s handles, and getting a accurate heart rate report. Monitoring and staying within your target heart rate zone helps you burn the maximum amount of calories and keeps your workouts safe. Samsung highlighted the importance of tracking your heart rate on the go with their new Galaxy S5 design. Verizon Wireless stated that in staying consistent with their dedication to a healthy lifestyle, the S5 will include the first ever built-in heart rate monitor, allowing users to check their heart rate with just the touch of a finger. Samsung is hopeful that the accessibility of the feature will encourage more people to keep track of their heart rate when working out. 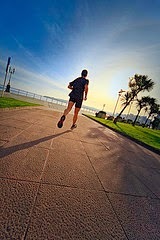 Pacing yourself within the correct range will allow you a longer, more effective workout in the long run. 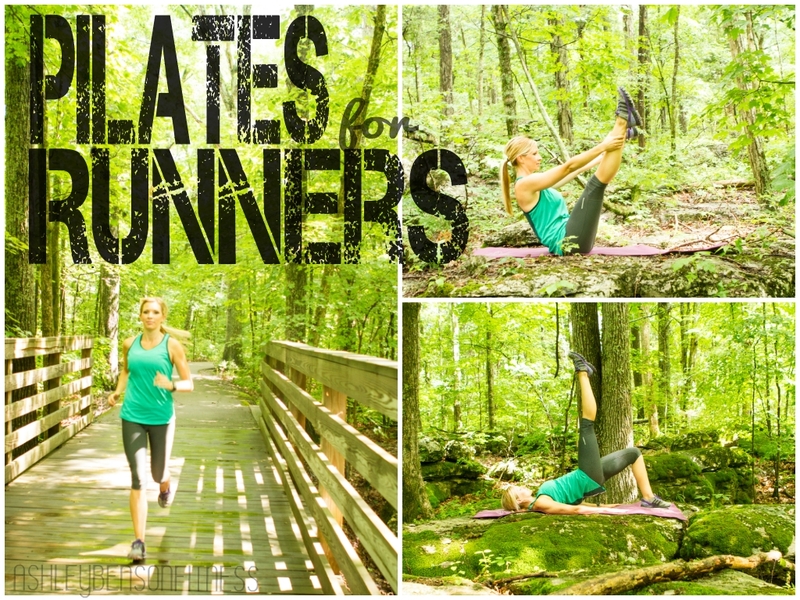 You might also be surprised at the impact that different terrains can have your workout. Unless you’re employing specific programs when using a cardio machine, you probably aren’t used to the constant change in incline and the uneven surfaces that come with exercising outdoors. There are several different apps you can use to plan a route suited for your fitness level and goals. AllTrails provides hikers and bikers with detailed maps of nearby trails. Users can check descriptions and reviews of over 50,000 trails in order to determine their trails length, difficulty level, and even exciting stops to make along the way. It can also be easy to lose track of how far you’ve traveled before you realize you’re tired. However, the added challenge of exercising outdoors is that you have to be able to make your way back, no matter how exhausted you are. MapMyHike GPS is a great app to use as a pedometer, and the voice prompts will alert you over your music when you have reached distance markers you can set yourself. The GPS feature will help you log which directions you take, and save the route you took for future use. Try not to push yourself too hard when mixing up your routine for the first time, and don’t underestimate the basics. Even seemingly obvious things such as checking the weather for the temperature and humidity can help make or break your workout. When you’re comfortable in the new environment, feel free to kick up the intensity a little and challenging yourself. Stay smart and grab some fresh air—the pavement is calling your name! This entry was posted in Fitness, Product Reviews and tagged exercise outside, Fitness, FitSip, guest blog, product review, review, running, warm weather on April 4, 2014 by admin. I am so excited that I am now an Ambassador for a company called Fitmark! Fitmark specializes in sports bags that are perfectly designed for fitness without compromising style. YAY! Ok ladies, you know how the “shopping for a purse” routine goes: First select it based on color, size, and style. Now ask yourself, “Will this look good with what I wear?” Second, we must open it and inspect all the features of the purse: “How will my wallet fit? Will this bag become a BLACK HOLE, or does it offer organization? Where will I put my cell phone and will I be able to pull it out fast enough when it rings without making a scene in public?” And third, “Is it a good fit for me? Will it continually fall off my shoulder? Is it the right length for me? And on and on and on. How happy are we when we find the perfect bag? Well this is why I love Fitmark. Here we can shop for our sports/travel bag like we do a purse. Cool right? You have to go HERE now and check out their bags! 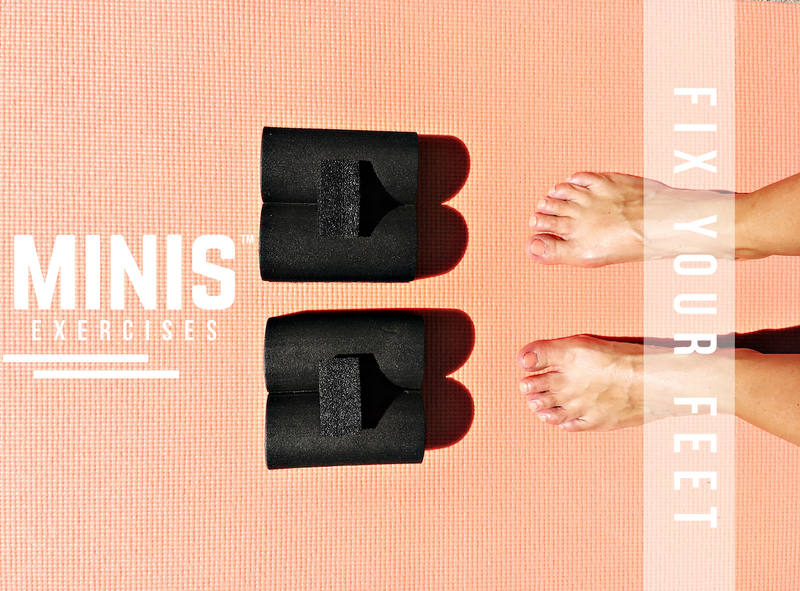 Read it HERE on the FitMark blog! 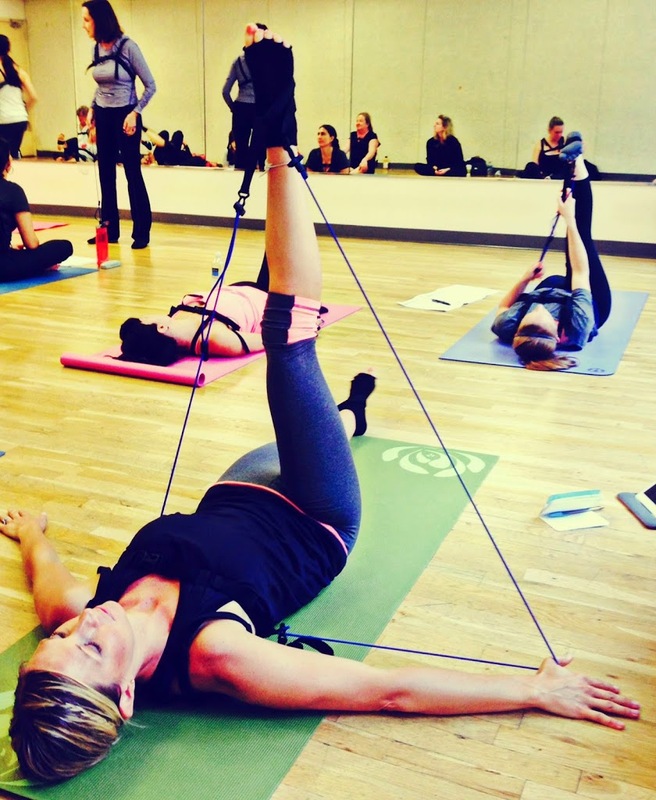 Go take a look and see how even just one mat pilates session can improve your overall run! Ok, I must put away the computer and get outside and enjoy this lovely day. This entry was posted in Uncategorized and tagged benefits of pilates, Fitness, pilates, running, sports bags, workout on June 11, 2013 by admin.